Born in 1964, like a lot of Baby Boomers I grew up with astronauts as my heroes. Hurtling through space at thousands of miles an hour in little more than a fancy tin can to the Moon, and possible death, was awe-inspiring and terrifying at the same time, yet we did it for no other reason than it was there. I remember Neil Armstrong’s first moonwalk in 1969 and the impact of the landing is often lost on those who weren’t around at the time. Anyone even remotely associated with the program felt pride at lending a helping hand. A close friend's father, who was a maintenance worker at a company that made the cameras for the Apollo 11 lunar lander, proudly displayed a plaque which recognized his hard work in support of the engineers. Few events in human history have such broad scope that even maintenance workers can take due pride in having participated in some way in its success — if even in a very small part. While the landing may seem inevitable in retrospect now, it was not a foregone conclusion as soon as JFK issued the challenge in his famous 1961 speech to a joint session of Congress. Accidents were not uncommon, including the tragic Apollo 1 fire that took three astronauts' lives. I recall a nun at my Catholic middle school who admitted with regret how in the early 1960s she once gave detention to a young boy who kept insisting that we would land on the Moon before the end of decade. The nun admitted she thought at the time that a responsible educator shouldn’t encourage such fantasies. 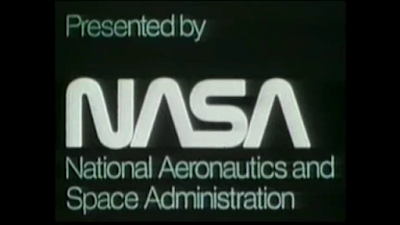 Following up on this interest, I have posted a number of video clips of NASA’s glory days from the 1960s to the mid-1970s. To concentrate all this video into one platform, Aeolus 13 Umbra has launched a dedicated YouTube channel, Ae13U NASA TV, which focuses just on public domain NASA space program reports and related media available in the links provided below. The videos are uploaded to either Ae13U NASA TV, or the Aeolus13 Umbra Prime YouTube channel. Particularly regarding the 1960s/1970s-era Special Reports (see below), the production values are outstanding. 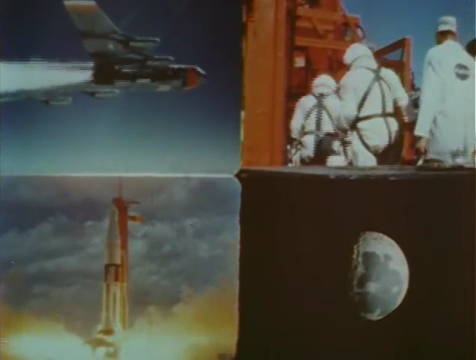 The multi-frame video montages are typical of the era. The soundtrack features the expected booming intro and outro themes, but the Special Reports sometimes include an unusually eclectic score. Of course, the deep, sonorous narration lends an appropriate gravitas and polished professional sound to the proceedings. The resulting effect is that these are more like little films than the quick, bland video segments produced today. Of particular interest to NASA wonks are the Manned Space Center and Aeronautics and Space Reports — brief bi-annual and monthly reports, respectively, on the progress of the space program. NASA’s Manned Spacecraft Center (MSC) was formed in 1961 and later renamed the Johnson Space Center in 1973 in honor of former President Lyndon B. Johnson. It serves as home to the Mission Control Center where every manned flight since 1965’s Gemini IV mission has been overseen by NASA flight controllers. 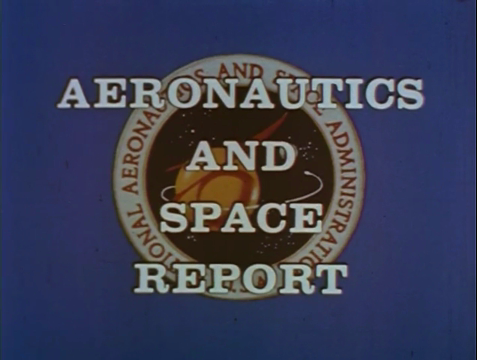 These bi-annual progress reports review the height of the space program’s achievements from 1964 to 1969 and comprise a total of 4 hours and 35 minutes of coverage. As the years progress, the production values of the reports improve, from black and white nightly news-type segments to short documentary-style films. NASA Highlights 1965: A Progress Report: Mid-decade update on the progress of the space program, including planning for the moon landing. NASA Space Footage: HD Views of the Planet Earth: Stunning views of the planet Earth in high definition. 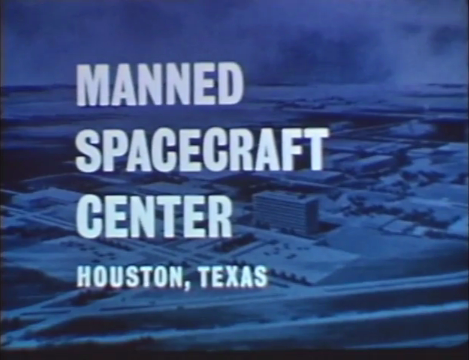 NASA Report 50th Anniversary Langley Research Center (1967): An overview of the important contributions by the Langley Research Center to flight and space programs. 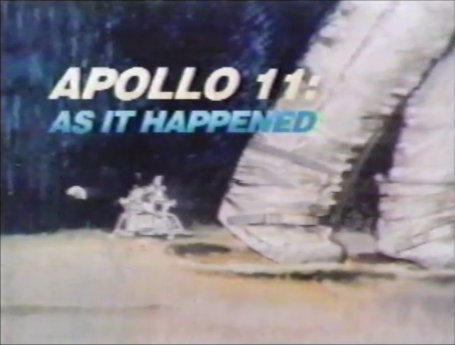 NASA Report: Apollo 13: Houston We Have A Problem (1970): Official NASA report on the near tragic Apollo mission. Fans of director Ron Howard’s movie will recognize audio from the incident recreated in the film. NASA Report: Apollo 17: On the Shoulders of Giant (1972): Official NASA report on the last Apollo moon landing. While looking forward to the challenges of the shuttle program, the feeling pervades that an historic era has come to a conclusion. NASA Report: Chimp Into Space (1961): Footage of chimp space test flight preparation and launch. NASA Report: Gemini XI Mission (1966): Official NASA report on the ground-breaking mission to conduct a direct-ascent rendezvous with the Agena Target Vehicle. NASA Gemini Flight Controller Orientation Propulsion & Control Systems (1964): An overview of the maneuvering systems for the two-man spacecraft. NASA Project Gemini: The Twelve Gemini Missions (1966): Official NASA report on the achievements of the Gemini program. NASA Report: Skylab: The First 40 Days (1973): Official NASA report on America’s first space station. NASA Report: The Mission of Apollo-Soyuz (1975): Official NASA report on the historic joint mission. NASA Space Transportation System Overview: Space Shuttle (1976): An introduction to the innovative and long-lived U.S. Space Shuttle program. NASA Report Within This Decade: America in Space (1969): An overview of the achievements of the U.S. Space Program in the 1960s. The Great Comet Crash PBS Special (1994): Live PBS special I recorded in 1994 reporting on the collision of comet Shoemaker-Levy 9 with Jupiter. U.S. Government: Atomic Energy For Space (1966): At one time, atomic power was seen as the solution to all power problems in space. While the safety of the proposals are questionable, the basic science and engineering is explained. Views of the Planet Earth Captured by the Crew of STS-75: From the 19th mission of the Space Shuttle Columbia. Background music is the entire album Japan: Shakuhachi — The Japanese Flute, featuring Kōhachiro Miyata on the shakuhachi. Views of the Planet Earth Captured by the Crew of STS-78: From the 20th mission of the Space Shuttle Columbia. Background music is from the TUU album Migration and the more ethereal tracks from the soundtrack for 2001: A Space Odyssey. January 1967: Communications satellite advances. January 1968: Pioneer 8; Underwater recovery. February 1967: Precision moon landings; blind landing tests. February 1968: Apollo 5; Materials research; medical monitoring. March 1967: Communications satellite uses. March 1968: Flight research with models. April 1967: Lunar orbital photos and precision casting of test flight models. April 1968: Moon Surveyors; X-15 research. May 1967: Mariner probe Venus mission; 6 years of manned flight review. May 1968: Apollo tests; space research. June 1967: Surveyor III; astronaut training. July 1967: Lunar rocket belt; jet noise reduction. July 1968: Lunar landing research facility; skid research. August 1967: Orbital workshop; early plans for Skylab. August 1968: Astronaut parachute training; Orbiting Astronomical Observatory (OAO). September 1967: Lunar Orbital V; preparation for Saturn V launch. September 1968: Apollo 7 report. October 1967: Apollo 4 report. October 1968: Flight simulators; Antarctic tests. November 1967: Mariner probe Venus mission. November 1968: Apollo 8 plans. December 1967: Surveyor probe and Lunar orbitor missions; bio and geo satellites.